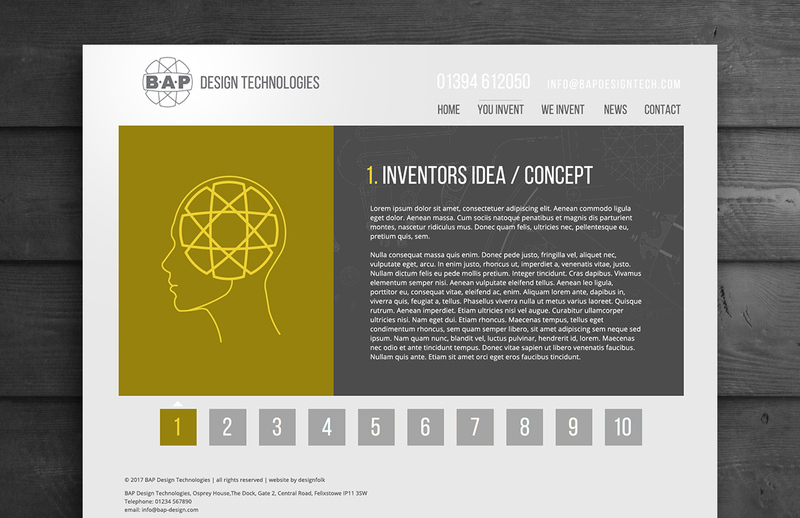 BAP are a group of inventors and product developers so design was high priority when choosing a web design company in suffolk. 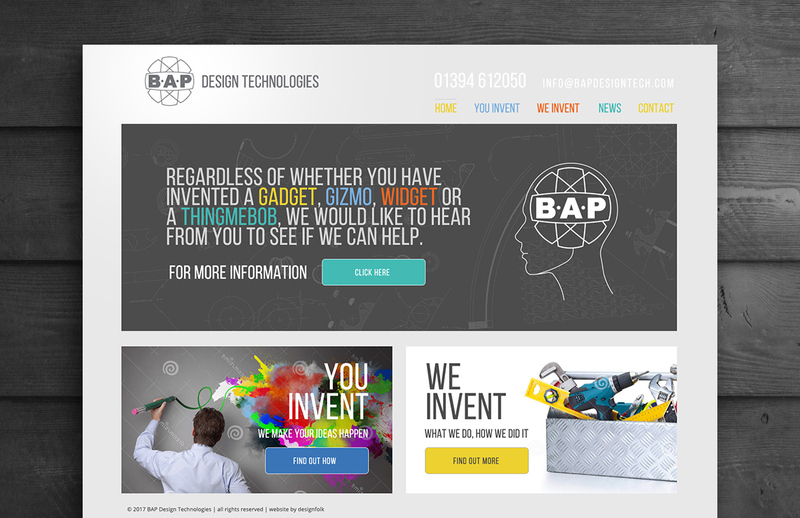 We were delighted when they filtered the options down to choosing us to design and build their new website. 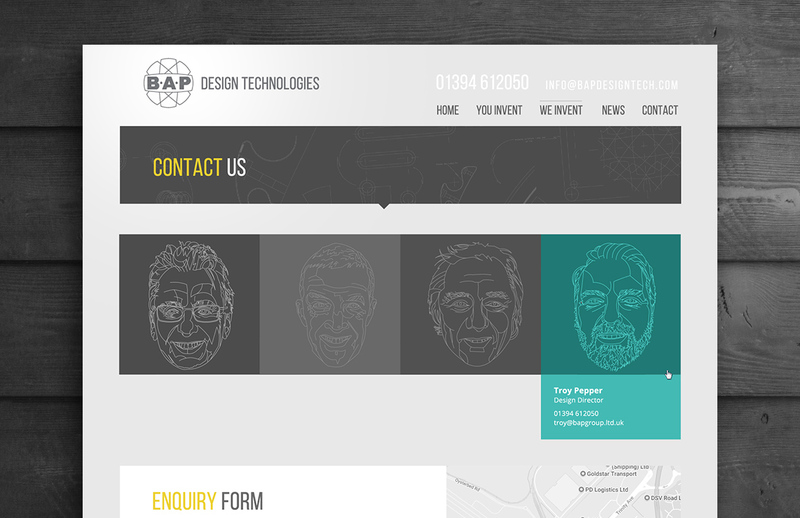 This website, as always, is a custom design and built on the wordpress CMS platform.